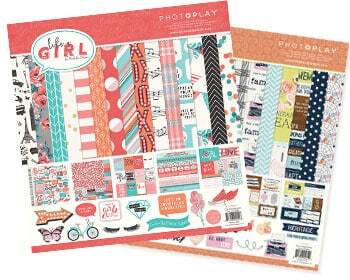 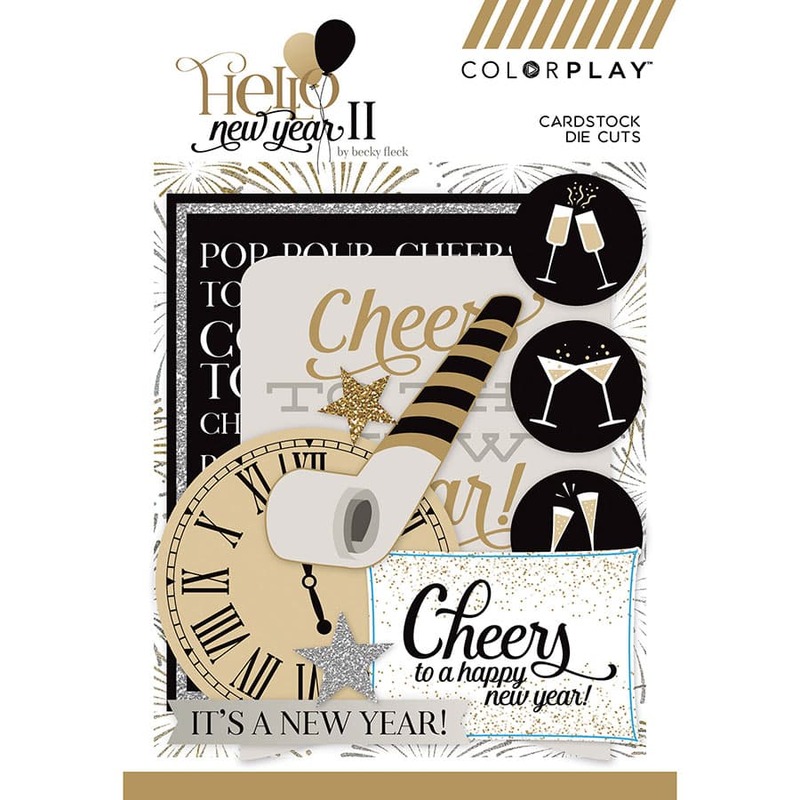 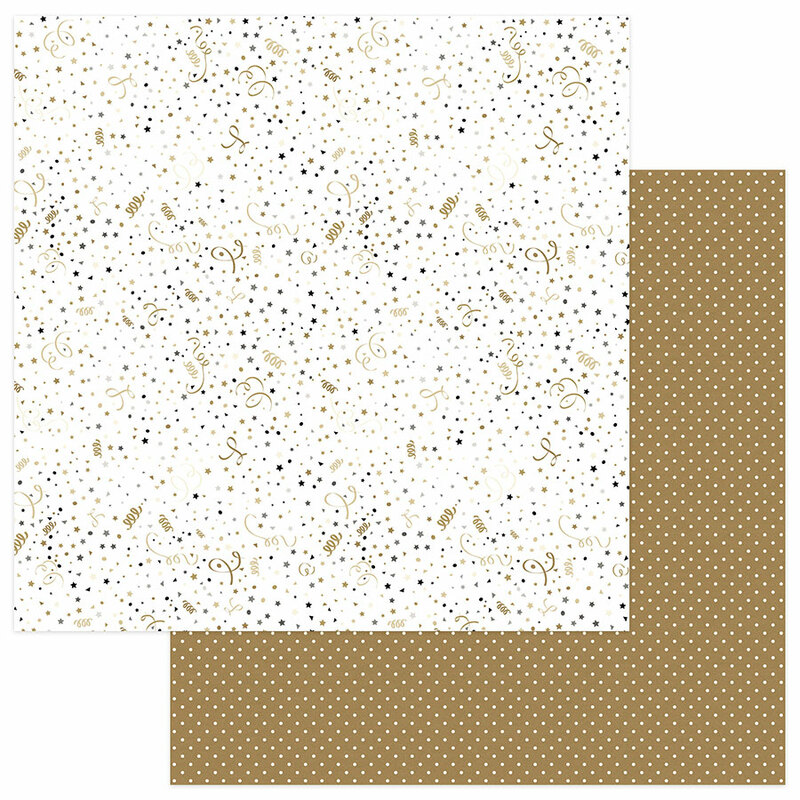 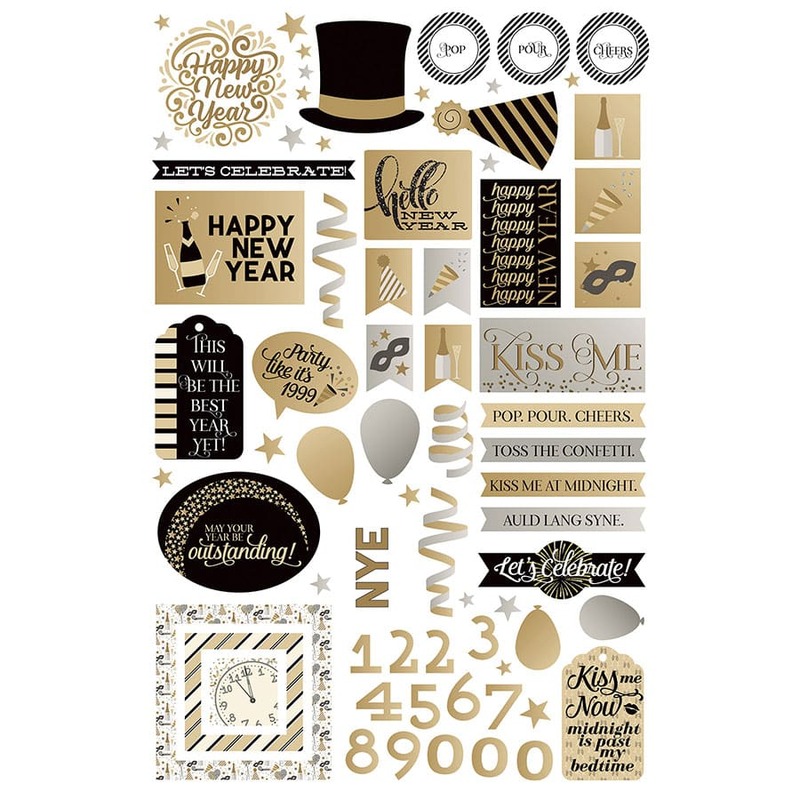 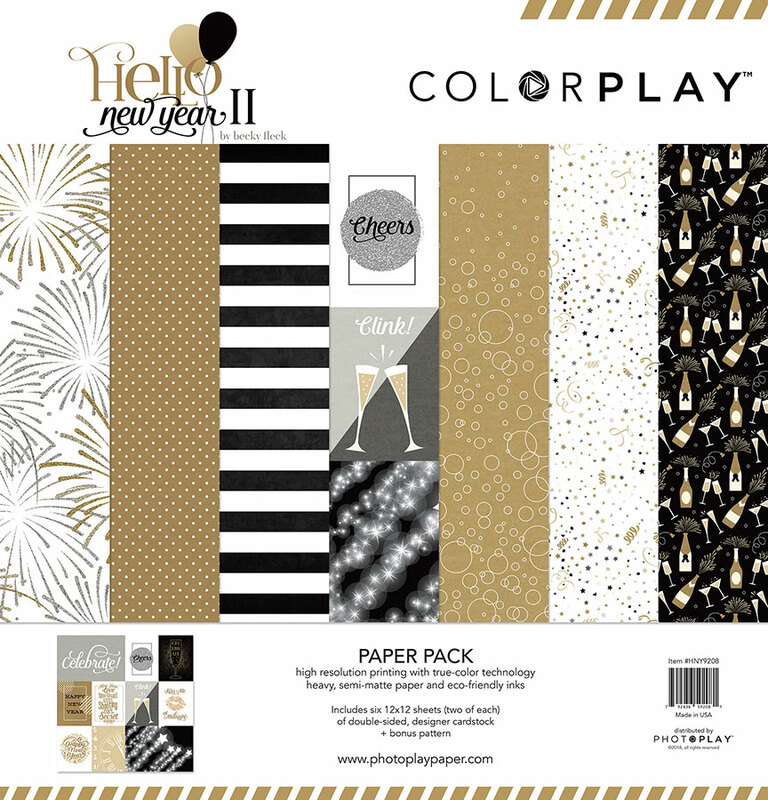 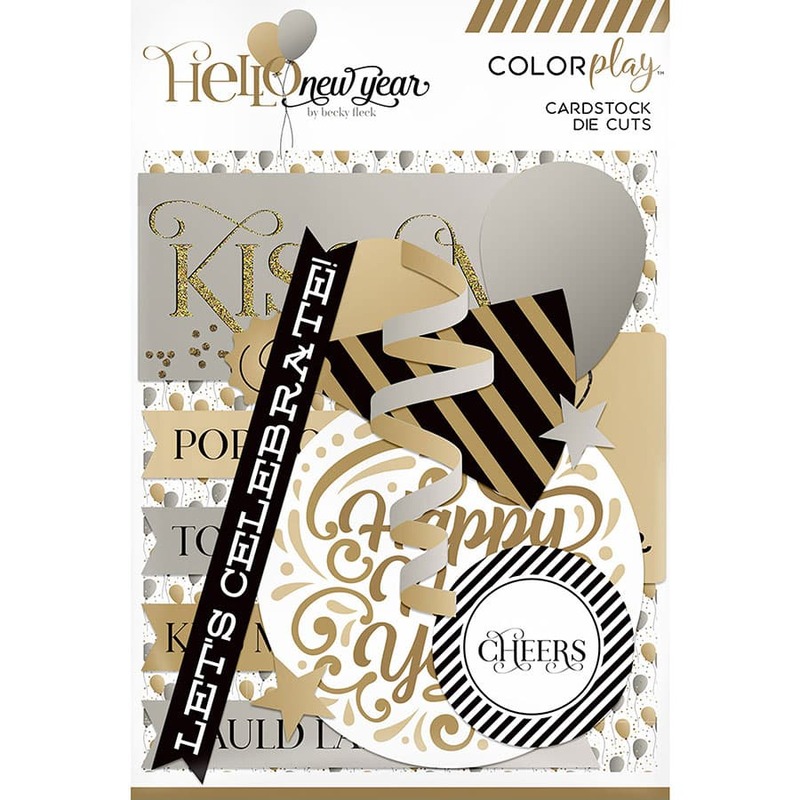 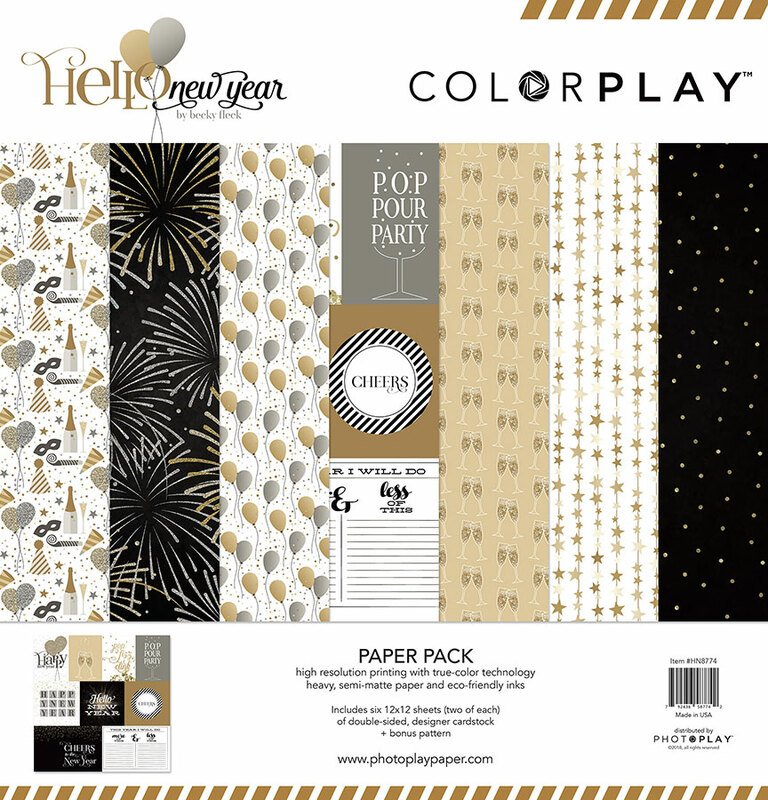 Hello New Year 2 - Photo Play Paper Co.
Complementary to our Hello New Year 1 collection, we’re bringing you seven more patterned papers and loads more die cuts! 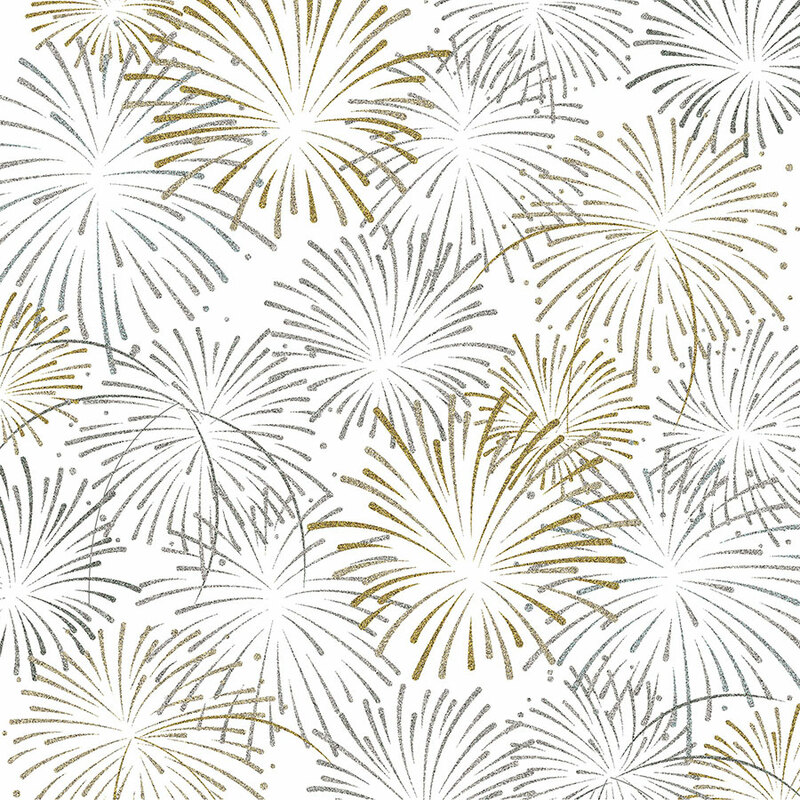 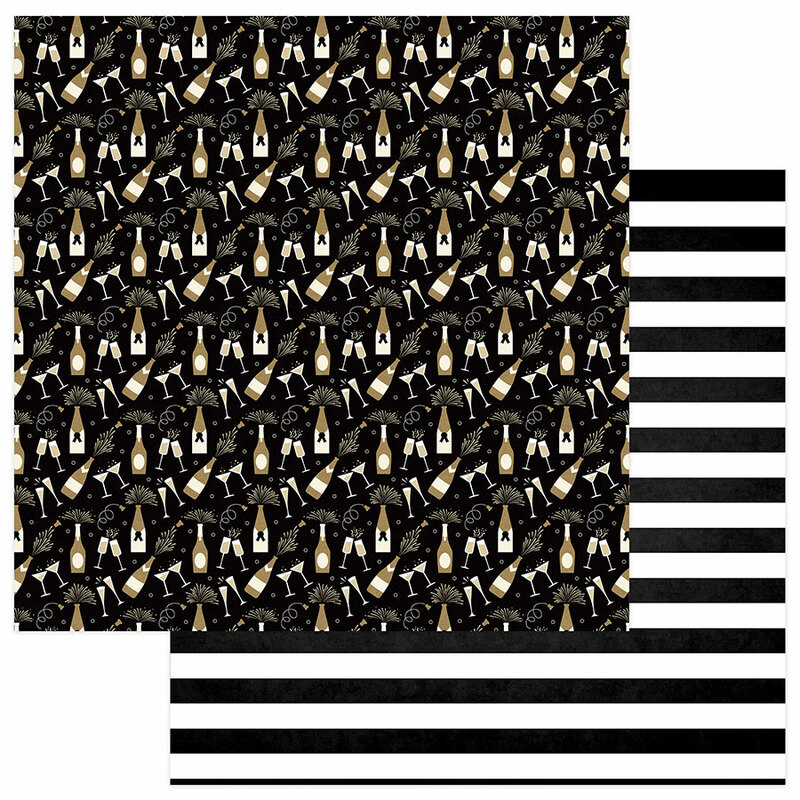 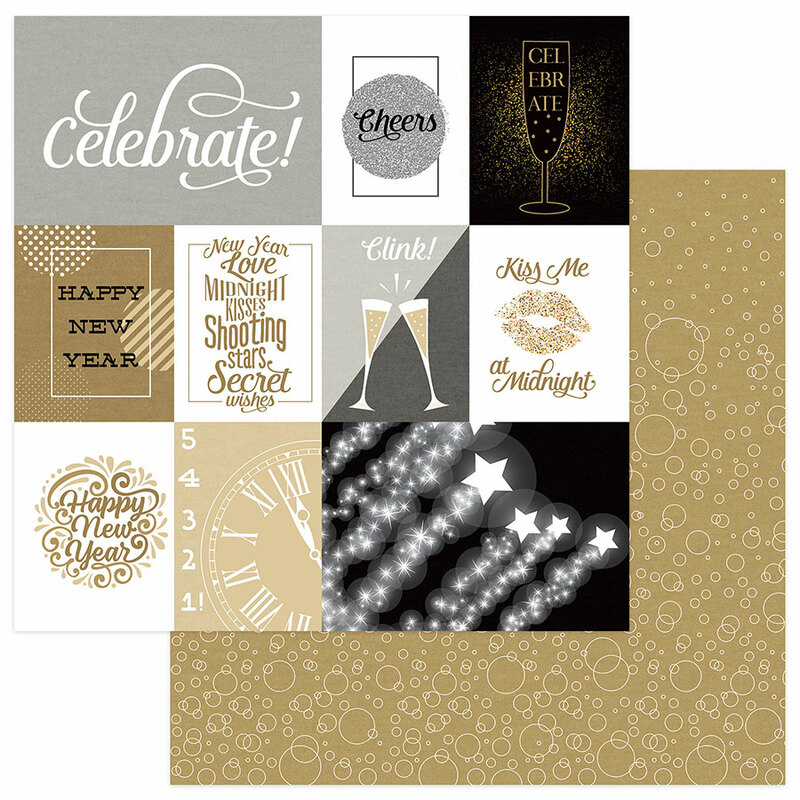 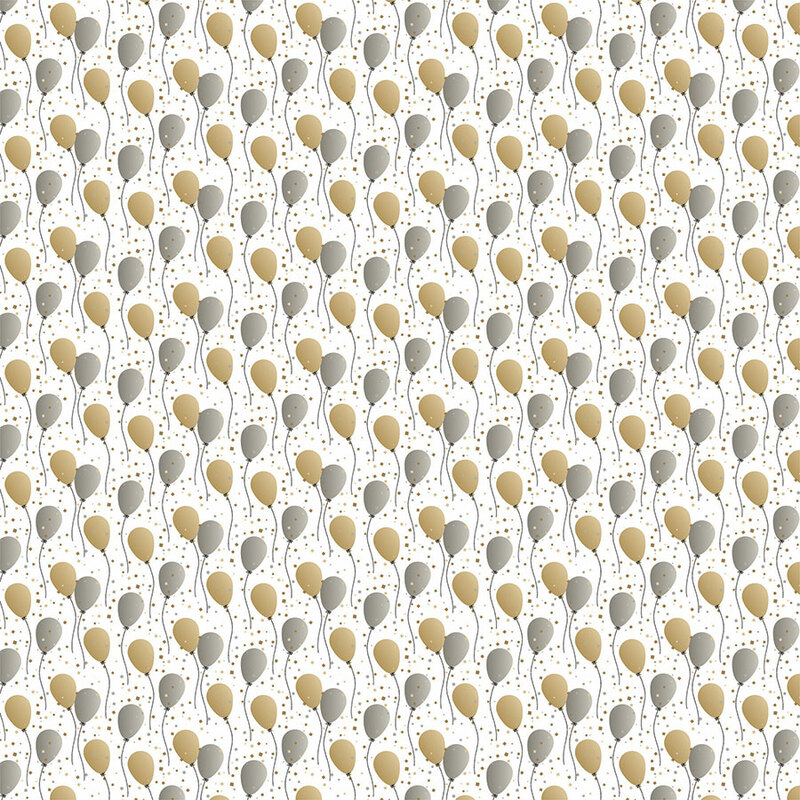 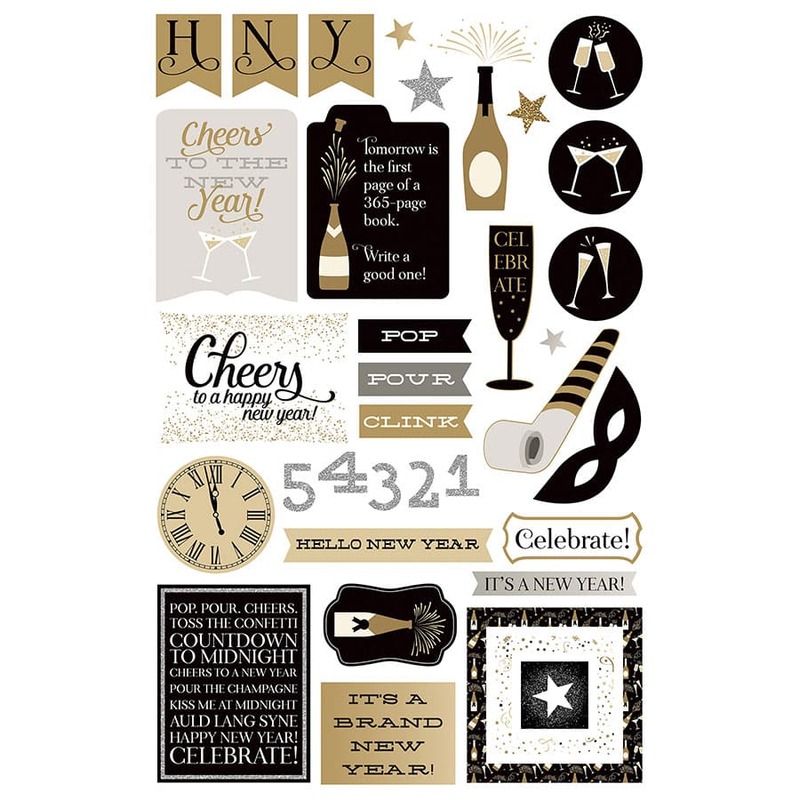 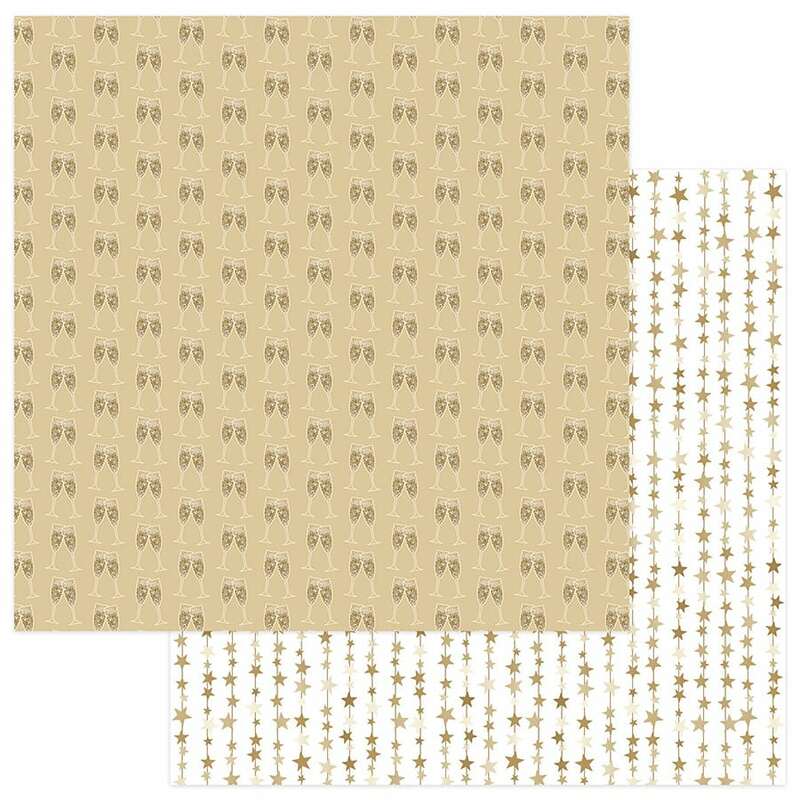 Ring in the new year with this fresh and contemporary, celebration-themed collection! 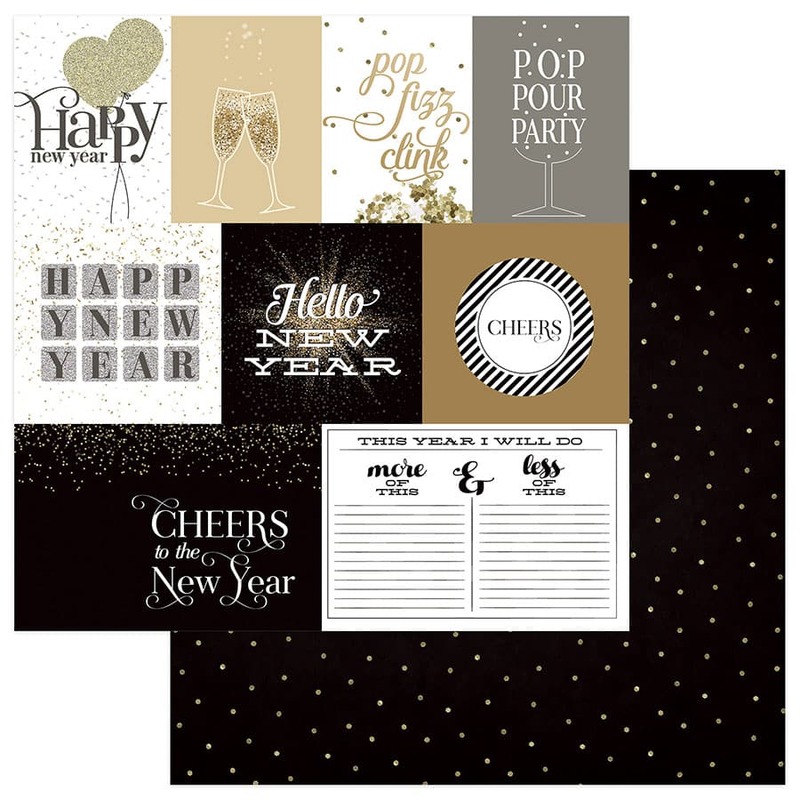 Brimming with party favors, balloons and champagne glasses, all of your new year projects will be celebrating in style.